Bitcoin and Blockchain is a kind of chicken and egg. Still, it is challenging to decide on how to resolve the conflict. Crypto concepts are highly debated and always find a lucrative way of its own. To be in peace, I believe we should speak more about the Blockchain than the crypto debate. Being the unique nature of Blockchain: Decentralised System, Distributed Ledge, Tamper free echo system and Minting, the whole arena of application development is already getting to the next new architecture wave. Again the debate and discussion revolve around how Blockchain can replace typical Relational Database Management System (RDBMS). It seems very close on RDBMS resolves most of the use-cases. But in my opinion, Blockchain matches much better option than an RDBMS. Am going to list down four use cases characteristics where Blockchain can do much better the typical RDBMS. First, one characteristic is to evaluate the system on the criticality of “Immutable Ledger.” In RDBMS, “Edit” is possible. During application development, to control “Edit” action a lot of code is required. But using the underlying characteristics of “Immutability” blockchain allows the application to have the business rules in place appropriately. Second, the scenario where “Trust & Identity” plays a critical role. There may be the situation where “Trust & Identity” is critical for the business, but the people involved are not known to each other. By the nature of Blockchain, platform handles the “Identity,” multi-party identification and rule base actions can be effectively implemented over a Blockchain platform. Third, for the use case which finds “Data” security as its top priority. Centralized Data is always a pinch of salt in the salad. More than safety, if data recovery plays a critical role in the application development, the only way is distribution. Being a distributed system on its own, Blockchain makes the application development easy in the angle for data distribution. Fourth, an expectation to make the application data “Transparent” to a set of users actions under consideration. With inbuilt features of Immutable & Distributed nature, Blockchain makes the application data ready for shared with a large group of system users. The immutable distributed data will increase the Business Transparency in the intended application. The above four use-case characteristics are a bunch of simple pointers to make an informed decision. Please share your thoughts and help with your experience on the topic in the comments section. Was it helpful? then do subscribe to get more updates on the latest technologies. Originally published at www.agiratech.com on August 7, 2018. All “Human” looks for “Motivation” & “Appreciation”. 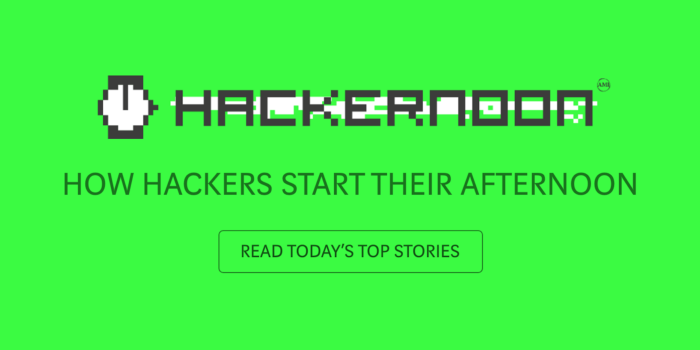 If you enjoyed reading this article, hit that *clap* button below || I write more articles for you, and it would mean a lot for readers to read this article as well. The author is Ganapathi M, CEO, Agira Technologies (#agiratech, www.agiratech.com). Contact Me: Are you or your company looking for a talented, innovative & hand-on expert development/design team who is good in communication & conceptualisation to help build + scale your web & mobile app? Email me personally (and directly) at ganapathi@agiratech.com for a free consultation! 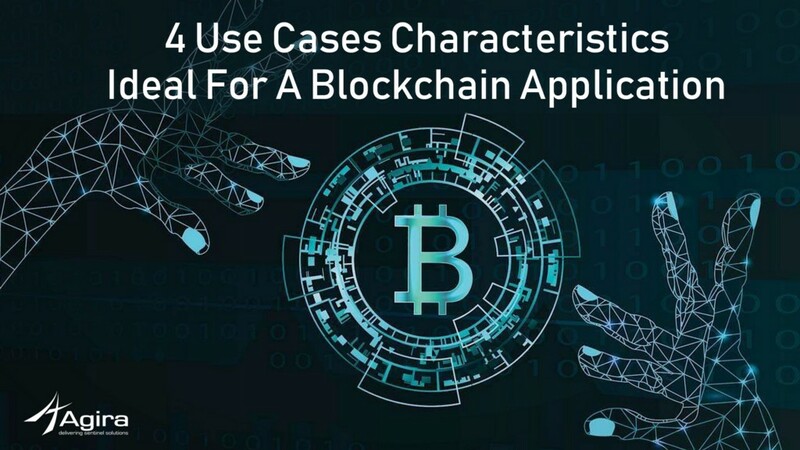 4 Use Cases Characteristics Ideal For A Blockchain Application was originally published in Hacker Noon on Medium, where people are continuing the conversation by highlighting and responding to this story.